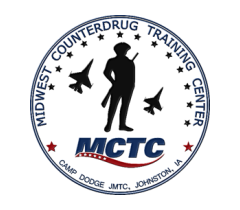 This course is designed to introduce law enforcement officers to the chemistry of domestic micro drug labs in order to better understand the processes and the hazards associated with these labs. This course shall cover safety practices, including the use of various engineering, administrative and personal protective equipment (PPE) hazard controls, to protect law enforcement who handle, sample and dismantle these drug labs. Micro Labs: Fentanyl, One Pot, BHO & Synthetic Hazards and Handling is a three day (24 hour) course.